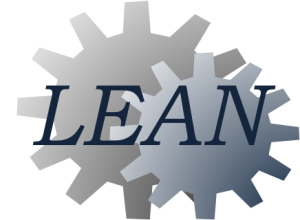 Lean product development (LPD) is an approach to meet the challenges of product development based on innovative solutions, and cutting costs through narrowing down on redevelopment cycles. Now, what has the Wright Brothers go to do with it, you may ask? Notable for building the world's first successful airplane and making the first controlled, powered and sustained heavier-than-air human flight, the Wright Brothers, albeit not the first to build and fly experimental aircraft, were the first to invent aircraft controls that made fixed-wing powered flight possible.